PhotonstoPhotos now updated the full dynamic range chart for recently released Nikon D850 DSLR camera(Amazon/B&H/Adorama). 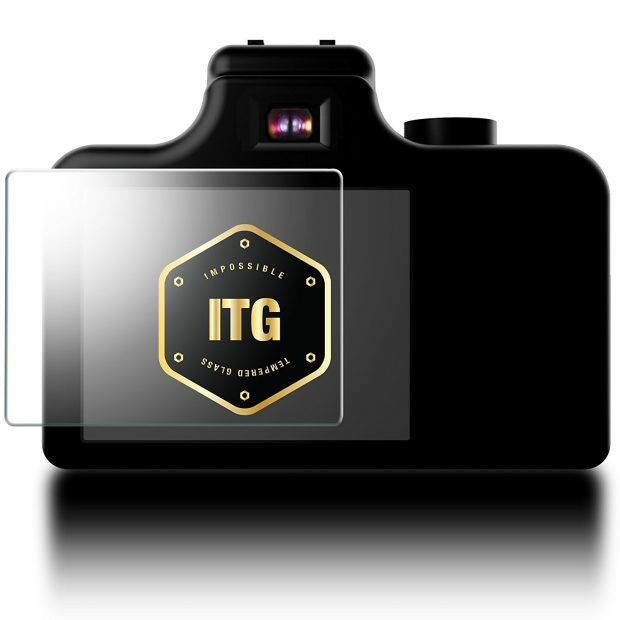 Yes, it has a higher DR than Nikon D810 DSLR camera. 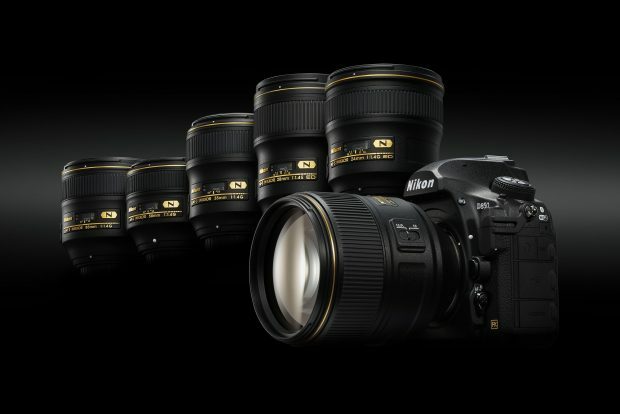 Nikon USA has posted first 8K timelapse video of new announced Nikon D850 DSLR camera. This video is captured by Nikon Ambassador Lucas Gilman in Iceland using a pre-production D850. 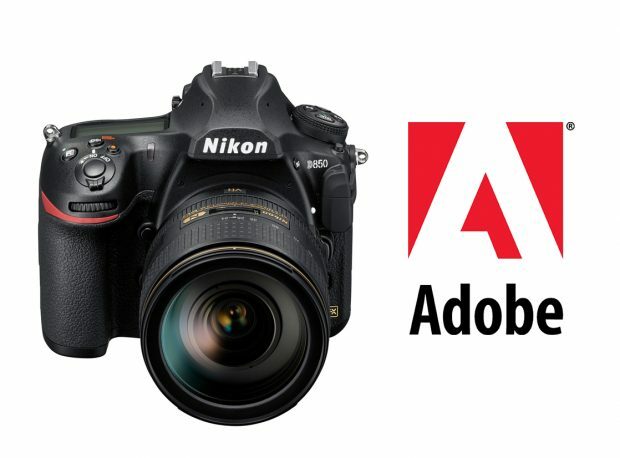 Adobe has just released the updated versions of Camera RAW and DNG Converter with support for the Nikon D850. You can download latest version below. Nikon D850 is set to be released tomorrow, you can pre-order D850 at Amazon/B&H/Adorama/Wex Photo/Jessops, also take a look in stock tracker for Nikon D850. 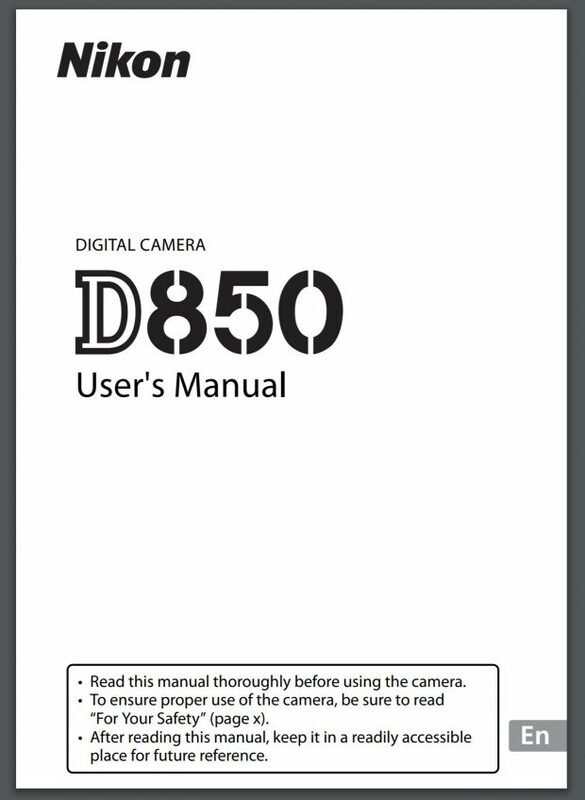 Nikon USA has just released the user’s manual of Nikon D850 DSLR camera. You can download this user’s manual through link here. This user’s manual contains 400 pages. 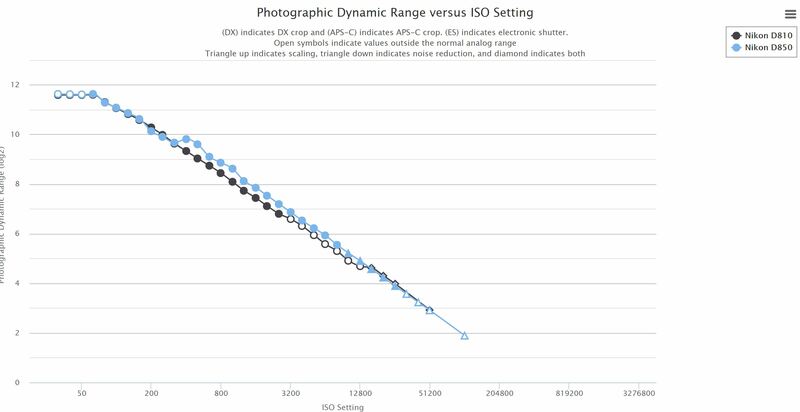 British wildlife photographer Richard Peters has completed the full review of Nikon D850 (B&H/Amazon/Adorama/eBay) online. 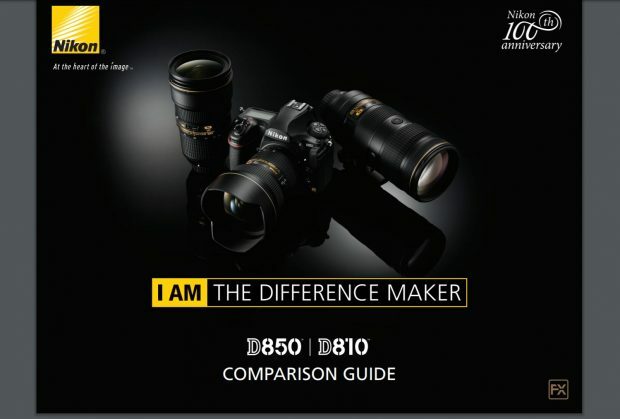 According to his review, he think Nikon D850 is the best camera compared to all other Nikon cameras he owned. D850 offers cropping power for distant subjects, impressive speed and focus for action, plus excellent low light abilities. Richard Peters also think D850 is the best camera for wildlife photography.